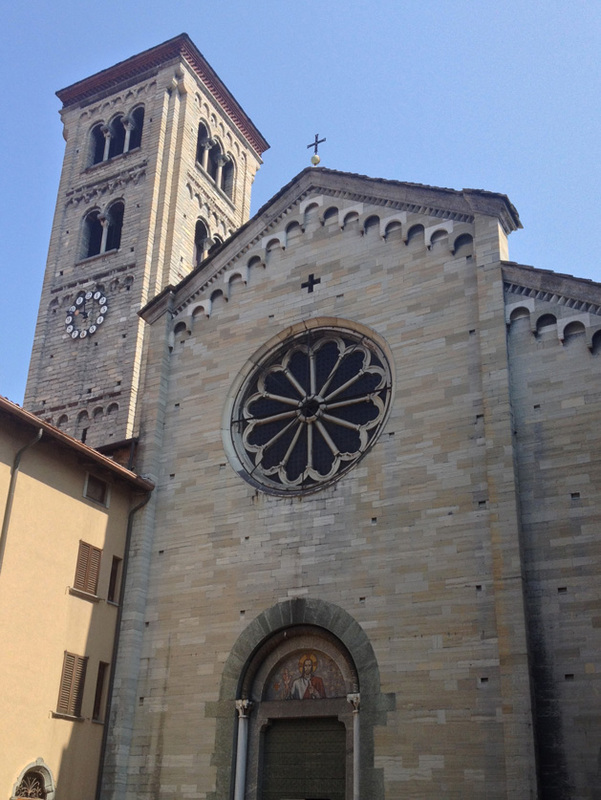 The city of Como is full of ancient churches and buildings made in Romanesque style. 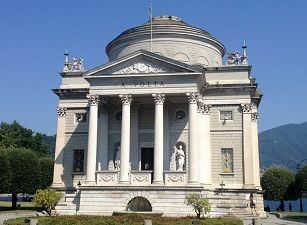 The spread of this architectural style is due to the work and influence of the Comacini Masters, early medieval artists and stonemasons who populated Como and surrounding areas. Their contributions were essential to the realization of works in Romanesque style, both in the Italian peninsula and in central Europe. 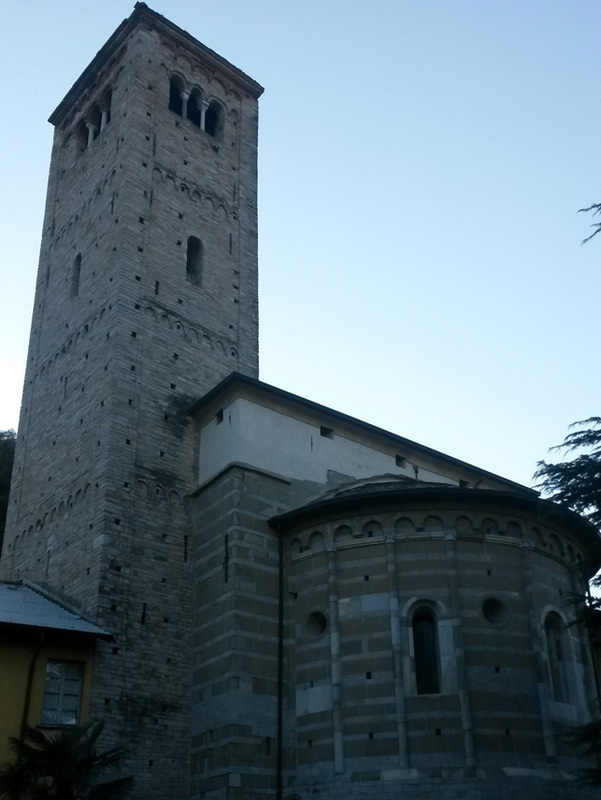 Most of the Lake Como churches built by the Comacini Masters are made of stone of Moltrasio. 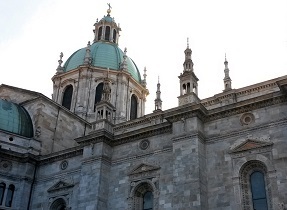 Read this guide and learn more about Como churches through an exciting Romanesque tour. The Basilica of San Carpoforo is located in the neighborhood of Camerlata, within easy reach from Castel Baradello. Dating back to the 6th century, it was the first Christian church built under the Diocese of Como for want of its first bishop, Felice. It was therefore the first cathedral of the city. Its location is not fortuitous. When the Romans persecuted the early Christians, San Carpoforo and his companions were killed right in the place where the church is located, while they were trying to escape to Valtellina. Among the fugitives was also San Fedele, who was able to reach Lake Mezzola before being caught. The Basilica of San Carpoforo is a beautiful example of Romanesque architecture, which experienced many renovations and interventions over the years. Near the basilica, there is a primary and secondary school that is run by nuns. This is one of the earliest Christian churches ever built in the Lake Como area. 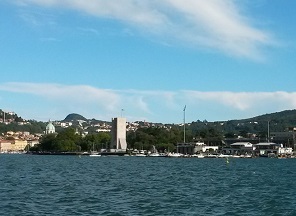 It is named after Sant’Abbondio, fourth bishop of Como and patron saint of the city. As was usual before 1000, the Basilica of Sant’Abbondio was built outside the walls of the city. 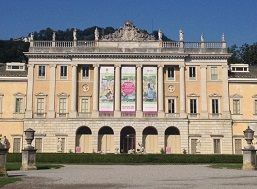 It is located in Via Regina Teodolinda, the road that once connected Como to northern Europe. The building is characterized by having two bell towers, which is an uncommon feature for Italian and Como churches, but quite frequent in northern and central Europe. This is probably due to the strong relationships that Como has always had with transalpine territories, made possible by Lake Como and the ancient Via Regina, which facilitated trade. This is one of the most important stops of the Romanesque tour. 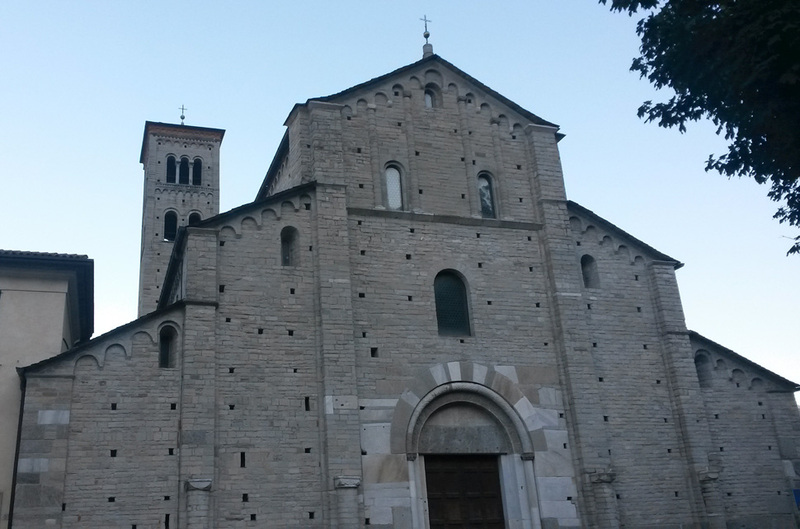 Located within a pretty square that gives it its name, the Basilica of San Fedele was built around 1120 in the place that earlier hosted a 5th century paleochristian church, originally dedicated to Santa Eufemia. In the 11th century the church was dedicated to San Fedele; his relics which were found on the shores of Lake Mezzola in 964, the place where he suffered a martyrdom by the Romans, and later moved in the present church. The Basilica of San Fedele is situated within one of the prettiest squares of the entire city, and stands out for its big bell tower and the beautiful rose window of the Renaissance located on the facade. On the back of the building, in Via Vittorio Emanuele, you can admire the magnificent apse of the church. Rising behind the massive cathedral and the Broletto, the Church of San Giacomo was one of the biggest in all the city. 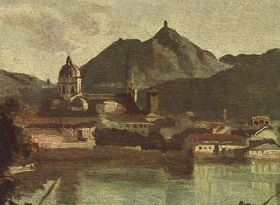 In the 16th century, its dimensions were reduced in order to make way for the construction of the Como Cathedral. The church of San Giacomo apparently does not seem to be characterized by a Romanesque style, since it is enclosed by buildings on both sides and its facade has been restored from scratch, in accordance with the project designed by Giovanni Antonio Piotti in the 16th century. The church currently hosts art exhibitions and concerts. 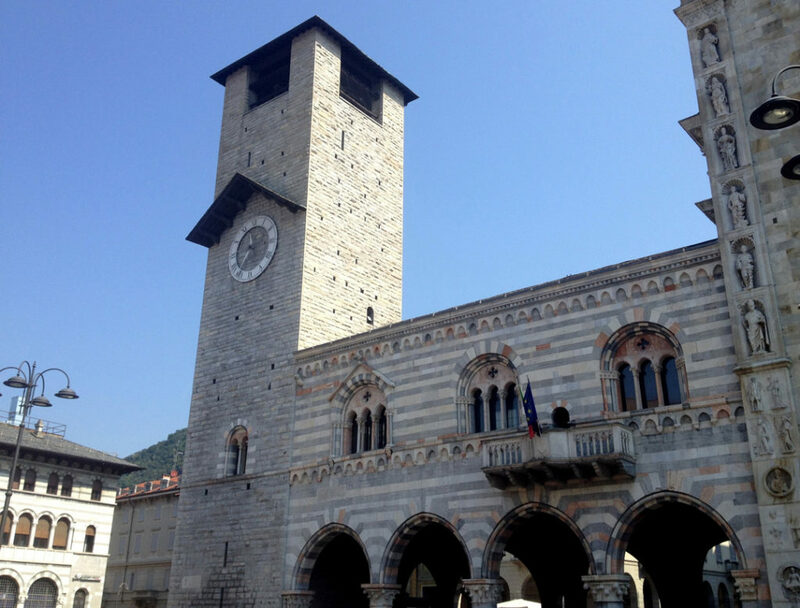 The Broletto, currently located between the Como Cathedral and its bell tower, was built in 1215 to host the old town hall. At the beginning, it was larger, but later was reduced in order to make way for the cathedral (to which it is now attached). The colonnade is made of red, grey, and white Lombard marble. 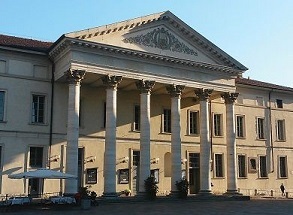 The portico used to host public assemblies, and now is the seat of the tourist information office. 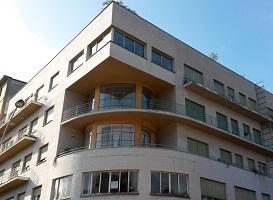 The upper floor of the Broletto is currently the home of several art exhibitions.